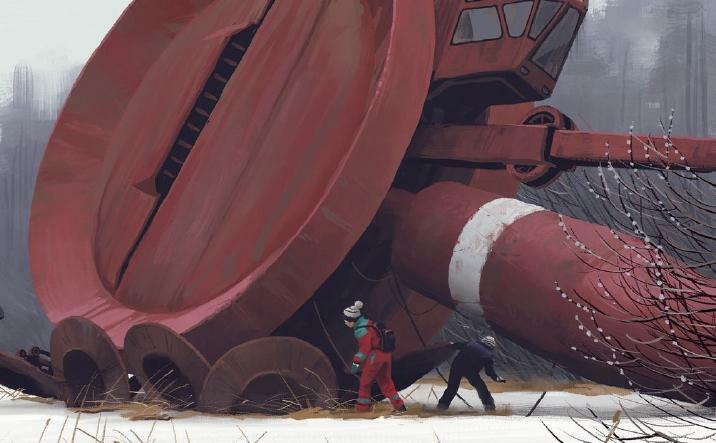 Tales From the Loop’s expansion, Our Friends the Machines is out now on Tabletop Spitlight. 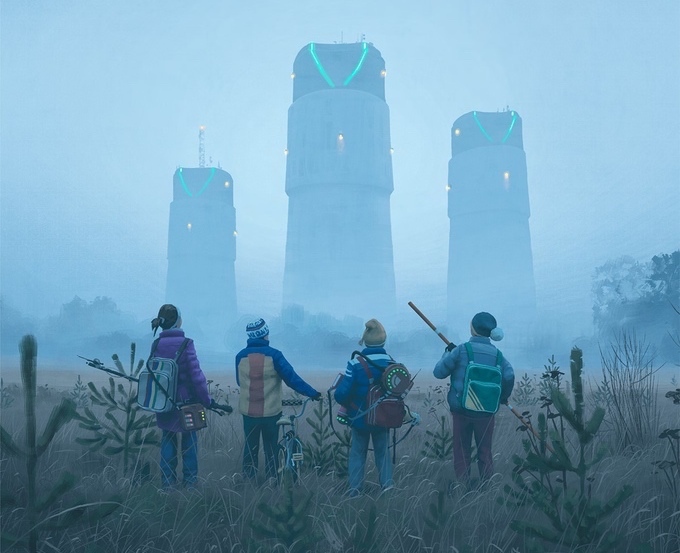 Tales From The Loop is an excellent RPG. 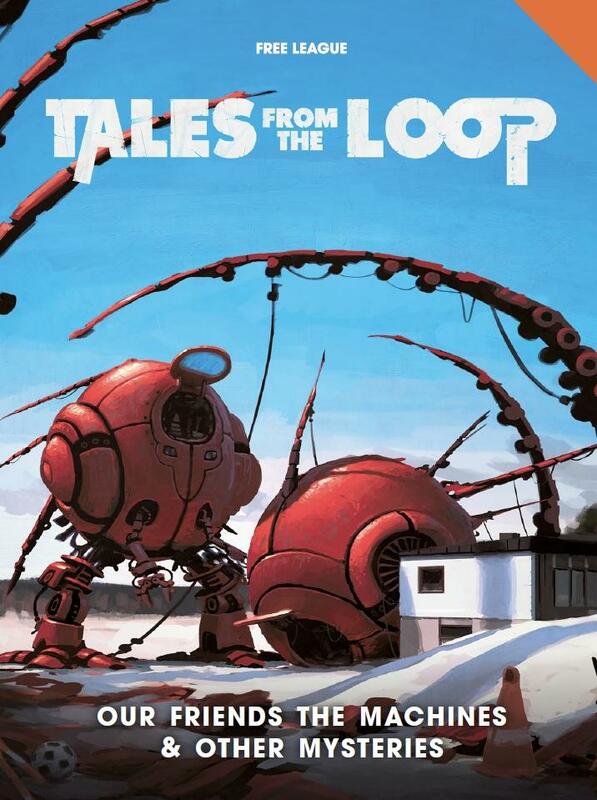 Taking place in rural Sweden with all the mystery and charm of an 80’s that never was–Tales From The Loop manages to capture what it’s like to play a kid dealing with the troubles of every day life, and the trials of growing up in a world with machines and monsters. 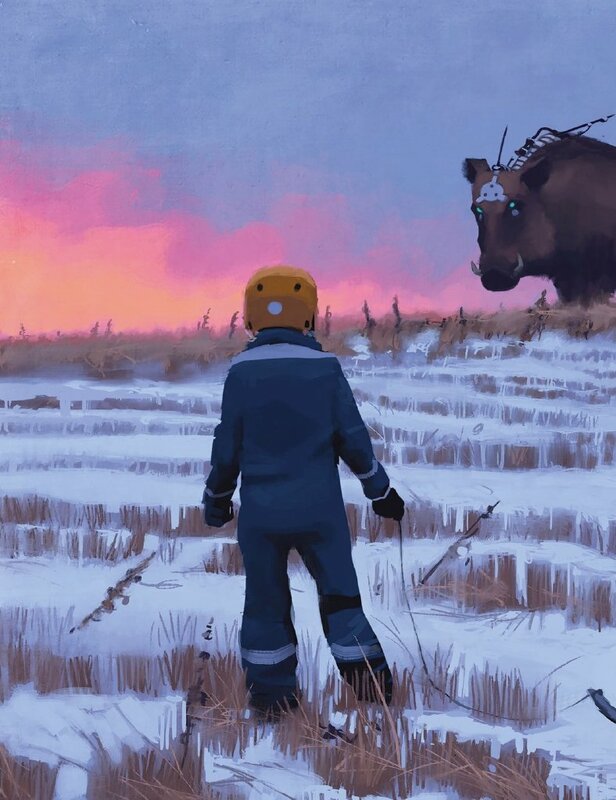 You can read our Tales From The Loop review, but suffice it to say, we love this game. So we’re extra excited to see their first campaign book make its way stateside. Our Friends the Machines and Other Mysteries is a campaign book that introduces 3 new full-length mysteries and 8 shorter ones to help flesh out your world. You’ll also get a guide to creating your own hometown as a Tales From The Loop style setting. If you want to see how to wield tone and aesthetics to get at the emotional core of the characters, this is a read worth picking up.